Forex Magnates’ “Meet the Experts” platform is happy to announce its newest contributing expert, Karl Montevirgen, an independent consultant and Executive Recruiter, specializing in FX markets. Mr. Montevirgen joins a highly diverse and extensive panel of experts, where will be contributing on a variety of topics, including FX employment and recruitment strategies, among other topics. Furthermore, Mr. Montevirgen is also available for any questions or queries on “Meet The Experts”, an interactive platform that bridges the gap between readers and industry-leading experts. 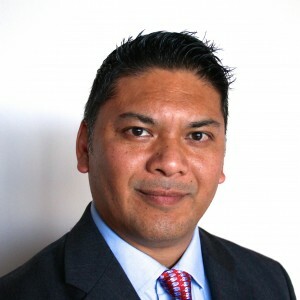 Mr. Montevirgen has garnered an impressive resume, having been a founding member and former Chief Strategy Officer for GPFX Consultants. He now brings his extensive background in FX, assessment methodologies, and strategic planning into focus as an independent practitioner. Mr. Montevirgen ‘s expert commentary and contributions can be viewed by accessing the following link.